There is no shortage of casinos in Broward and Miami-Dade counties. The Casino at Dania Beach was completely updated about a year ago when it was called Dania Jai-Alai. The new casino is a local treat. It is cozy enough so you don’t need a GPS, but large enough to have everything you need in a destination location. 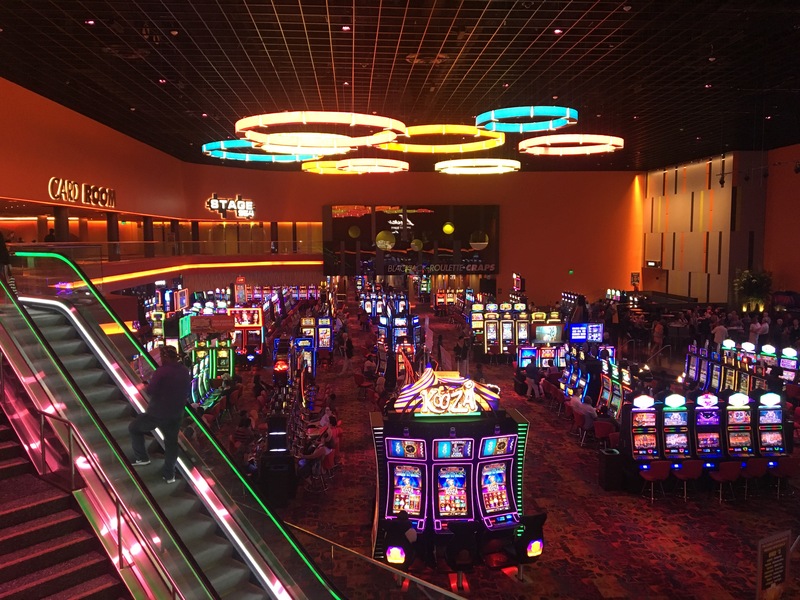 These days casinos are about the ‘experience’ as opposed to being all about the games. Sure they are still there, blackjack, roulette, live poker, and I might guess over a thousand slot machines but there is much more. You could just come for the live music, nationally known acts and of course the food. 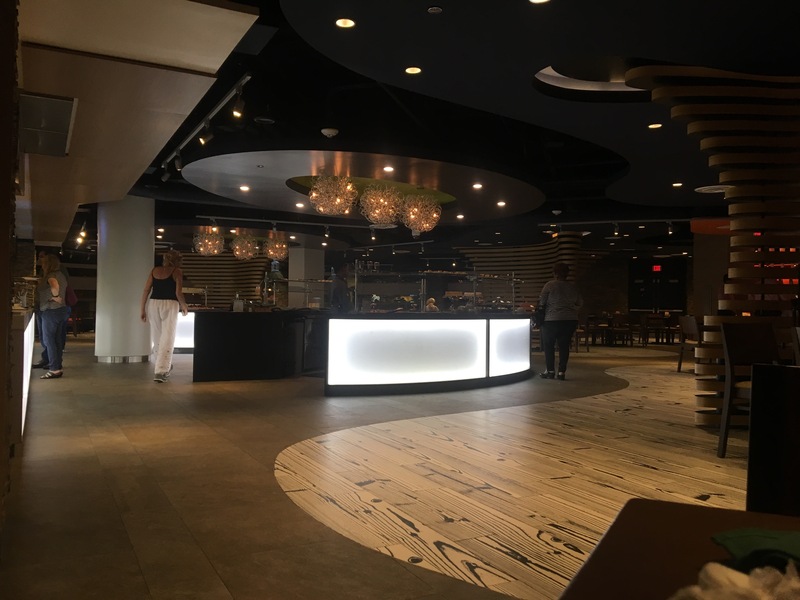 Before (or during) your adventure at the casino, you need to stop into their “Luxe” buffet. We went to the Luxe buffet several times and it really makes the night worthwhile. 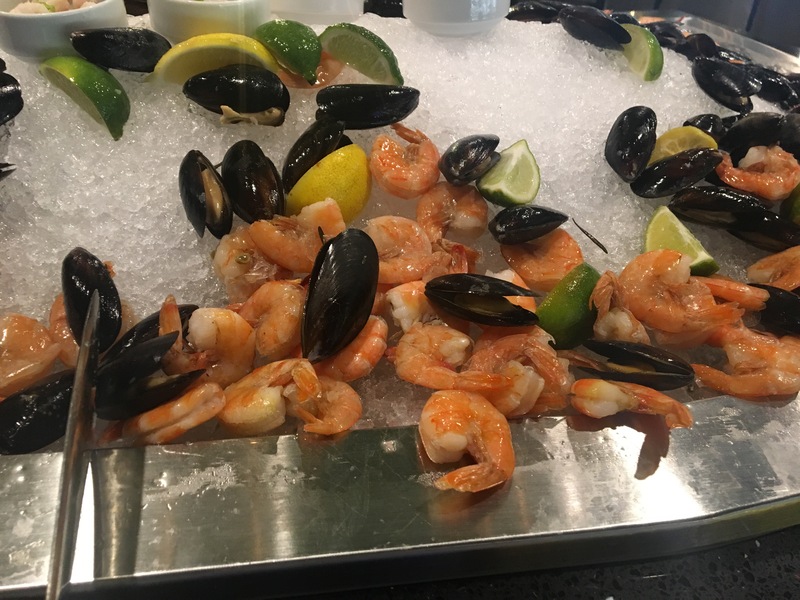 From fresh iced mussels and shrimp on the seafood side including salads to hand-carved roast beef and prepared meals, this buffet is top notch and could stand on its own if it was an outside restaurant. Their dessert bar is amazing as well. On the night we went, there was a special, they were giving away $20 worth of ‘free play’ when you dined at the Luxe buffet, certainly well worth it. Even without any special, it is a delicious way to start off your evening of gaming. 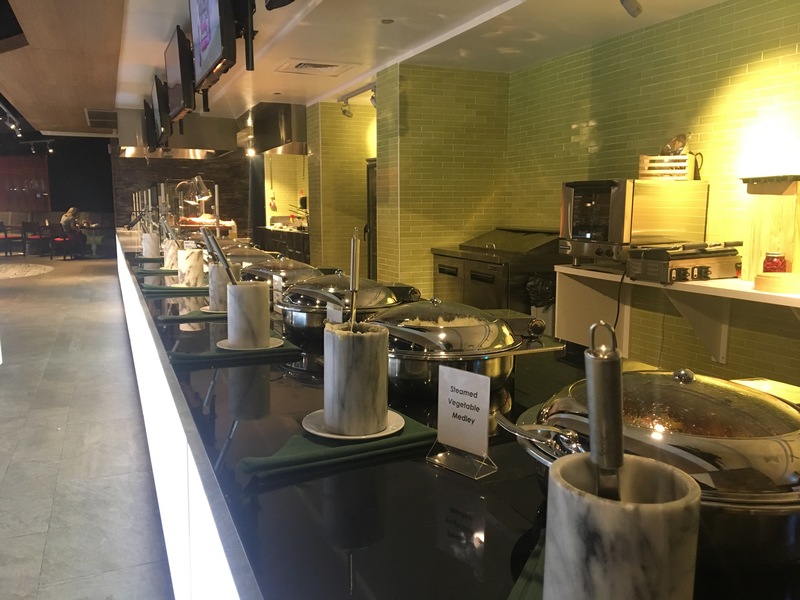 Right now the Luxe buffet is only on the weekends with a great Sunday brunch. I’m hoping they will open other days as well. After dinner, make your way to the large slot room, or better yet, try the (electronic) blackjack tables located toward the back of the casino. You may not get rich playing here, but we actually came out $90 ahead for the night. I love it when you are paid to have a good time. For some “old-world” Miami fun, be sure to check out the Jai-Alai games. This is what the original casino was built upon and while the viewing area is certainly smaller than what it was before, it’s fun to watch, and if I knew how to bet on it, I would try. Forget about the Hard Rock and its constant construction, if you are east of 441, this is the casino you want to visit.